A group of federal lawmakers Friday called on President Barack Obama’s administration to update 20-year-old rules governing the treatment of captive marine mammals, such as killer whales at SeaWorld San Diego. Senators Dianne Feinstein and Barbara Boxer were among those signing a letter to Shaun Donovan, director of the Office of Management and Budget, to make public draft regulations regarding the animals. The U.S. Department of Agriculture’s Animal and Plant Health Inspection Service — which regulates animal captivity and exhibition — proposed a revision to Animal Welfare Act regulations in February 2012, but the revisions were never made public, Patrick Boland, an advisor to Rep. Adam Schiff, D- Burbank, wrote in an email to City News Service. Schiff was among almost 30 members of the House of Representatives who also signed the letter. Feinstein’s office couldn’t be more specific on what they wanted. Other California representatives who signed the letter were Democrats Sam Farr, Alan Lowenthal, Mark Takano and Ted Lieu. No members of San Diego’s congressional delegation signed the document. 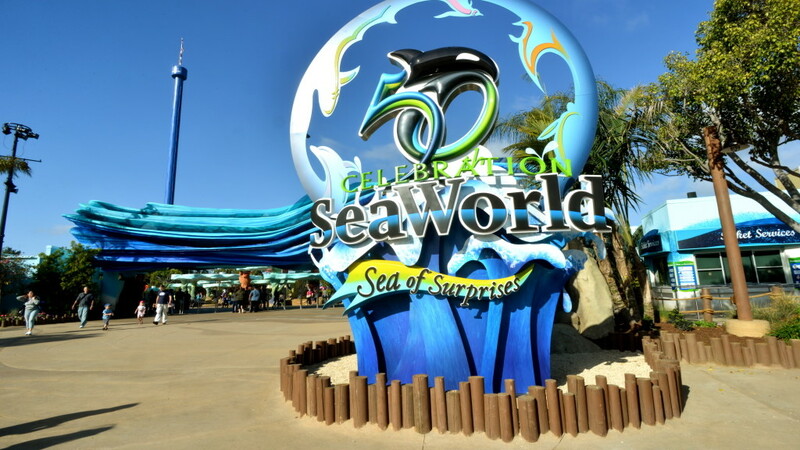 SeaWorld San Diego is planning to expand its orca tanks. The California Coastal Commission, which has authority over shoreline development, recently postponed a vote a vote on the project after receiving tens of thousands of letters, most of which expressed opposition to the idea. The commission vote is now scheduled for October.